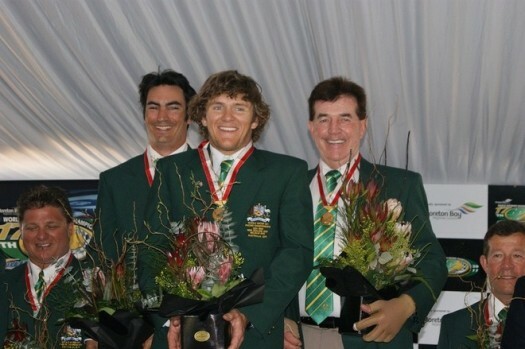 www.powerboat-world.com writes: The powerful Australian Water Ski Racing Team has swept all before it as it posted an astonishing performance during the 2011 World championships staged on Queensland’s Moreton Bay. In addition to crowning five new individual World Champions from the six classes contested, the Australian team also dominated the team category with comprehensive victories in the Open, Formula 2 and Junior classes. Three members of the team, Chris Stout (Open Men), Jack Houston (Junior Boys) and Kelsey Feros (Junior Girls) went through the entire meeting undefeated.